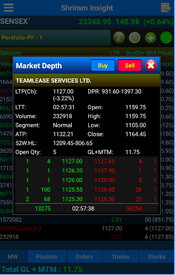 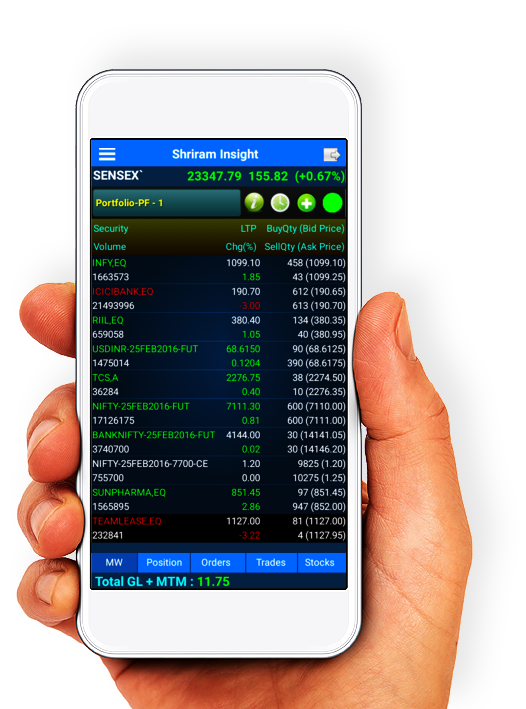 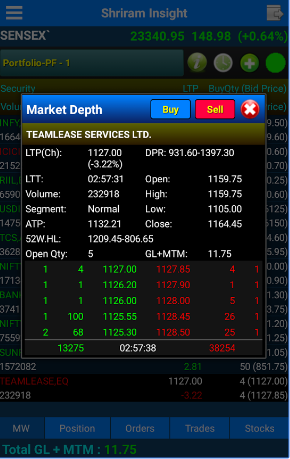 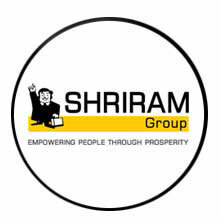 Shriram Netpro Mobile platform lets retail traders quickly and easily access the finanical markets. 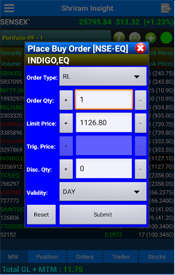 Trades can be placed and managed on the go through its simple, intuitive interface, which was designed from the ground up to function beautifully on mobile devices. 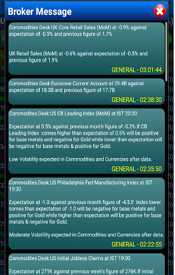 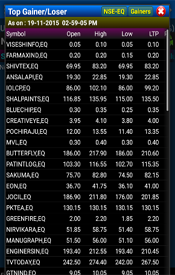 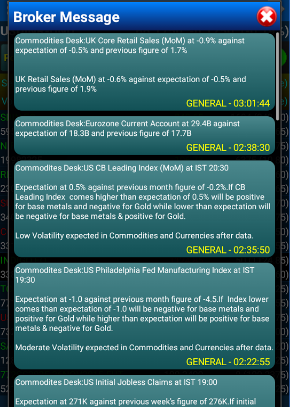 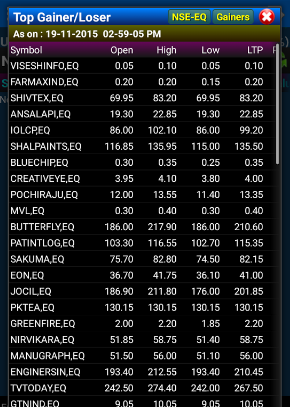 Stocks, currency, commodity, futures & options all in one watchlist. 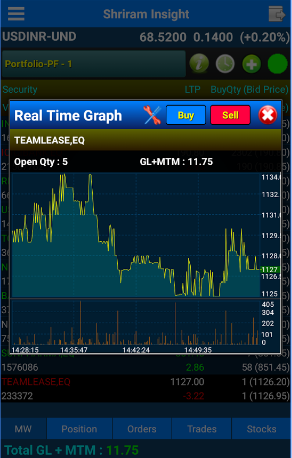 Offers you live, tick-by-tick intraday charts to help you take the right decisions on the move. 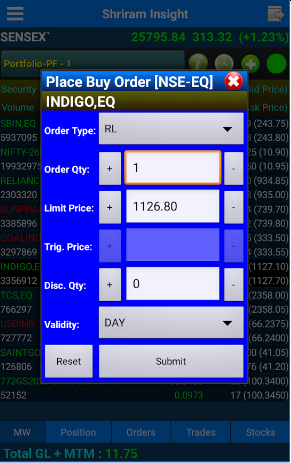 Get email alerts when a stock crosses the price you specify. 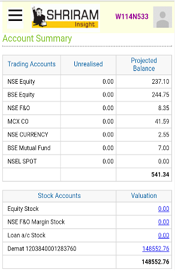 Invest in mutual funds and fixed deposits online. 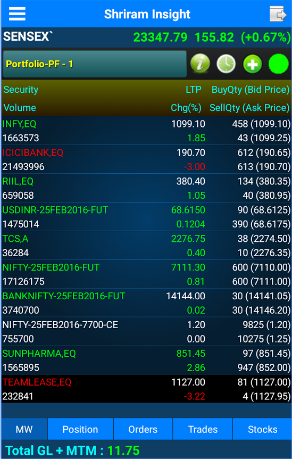 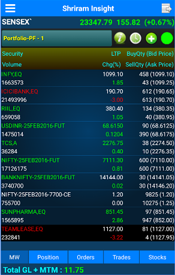 Check balances, get intraday valuations, and keep track of the positions in your accounts. 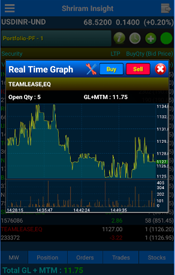 Move funds between your bank account and online trading account easily. 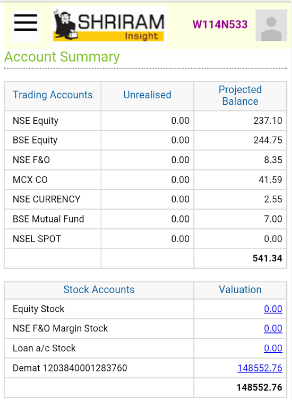 Access your contract notes, demat ledger, fund ledgers, porfolio tracker, capital gain/loss and more. 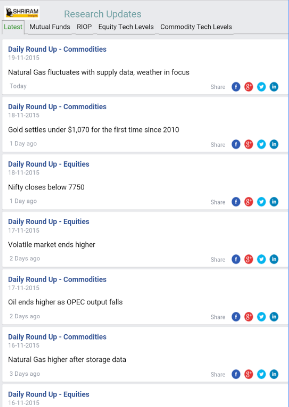 Free access to comprehensive commentaries on Industry sectors/ Markets.